There are a whole bunch of e-book sales listing services out there – Bookbud, Fussy Librarian, Rifle, E-Reader and more. These services list books that are on sale with a short sales-pitch type blurb. With 50 % of all romances being published independently, I use these services all the time to find new authors to read. But I never buy a book without first going to Amazon or Barnes and Noble and reading the long excerpt they post. However, there is a new book listing service called Books+Main that has a totally new idea. Authors post up to three quotes or excerpts or related content from their books daily along with a great photo. 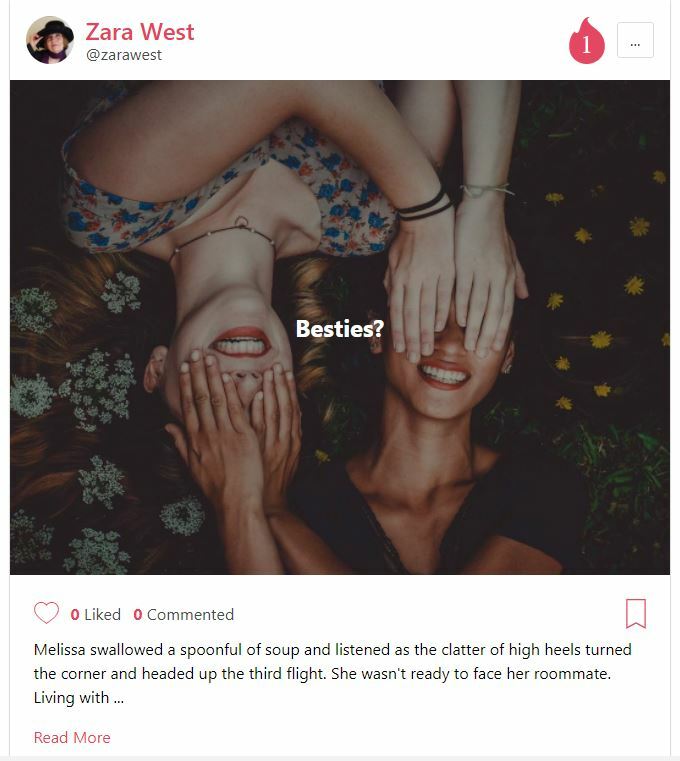 When you join Books+Main as a reader you can then download their App to your phone and get a stream of “Bites” from hundreds of romance books. If you like a bite, you can heart it or leave a comment. You can also click on the author and see their books and where to buy them. Would reading intriguing excerpts entice you to learn more about an author and maybe buy a book? Check out Books+Main and let me know. Here’s a link to my Books+Main page. I’d love a follow! Post your thoughts and comment below. An endless stream of teases and quotes as social media. That sounds like a pretty good idea. Since I am a visual person, I like the inclusion of a relevant photo with the words. So far it seems like a good idea. I tried this service for a while, but found it confusing to use.